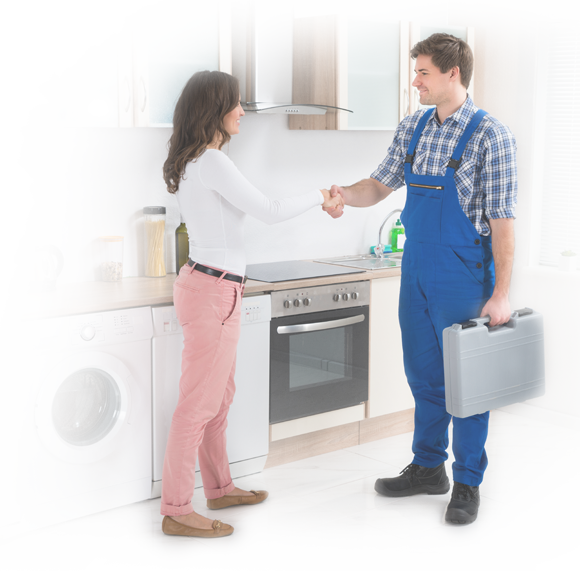 We pride ourselves in being the leading in-home appliance repair and service company in Flagstaff and Northern Arizona. We have 24 hour live customer service professionals ready to serve you. If you are a Do-It-Yourself-er, we are the only place in Northern Arizona where you can stop in, talk with a service technician about your problem and get parts from the largest parts inventory north of Phoenix.